organic, fresh, natural and pesticide-free products. Remember, we are a non-profit organisation! 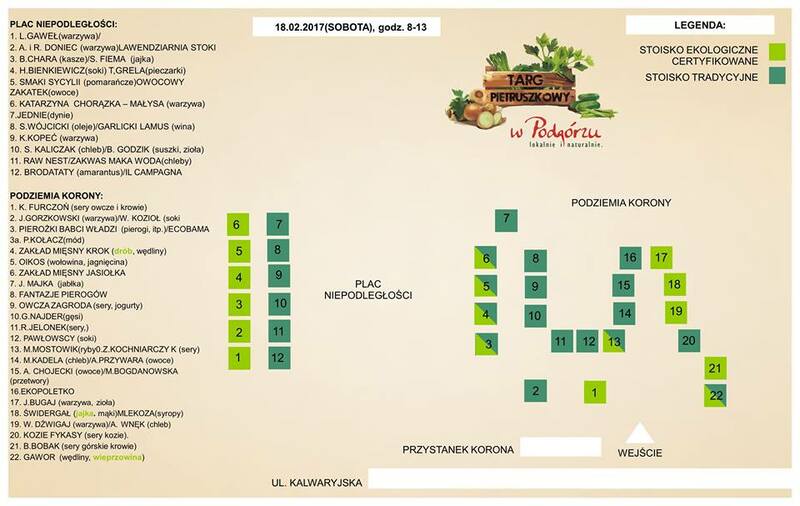 The main mission behind Targ Pietruszkowy farmers’ market is to connect people: customers with local food producers (within approx. 150km from Kraków). 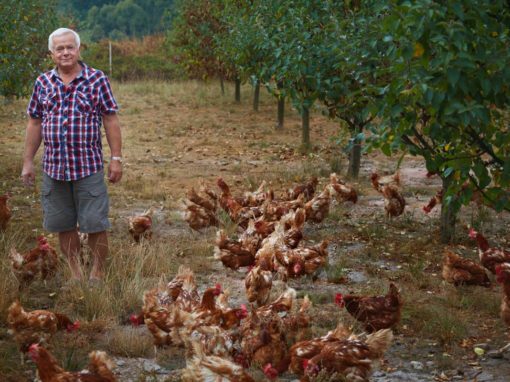 It is all about direct sales – from a farm to your table. The goal of our market is to supply organic, fresh, natural and pesticide-free products. Remember, we are a non-profit organisation! We ensure that the good sold at the market is healthy and organic. It is sourced from farmers and producers with organic certification or owners of smallholdings (max. 15 ha) who grow food naturally without the use of pesticides. One of the key features of Targ Pietruszkowy. At our market you can enjoy food from farms within approx. 150km from Kraków including Zator, Wola Batorska, Liszki, Podstolice, Kalwaria Zebrzydowska, Lipnica Murowana and others. Thanks to that the produce is guaranteed to be fresh and seasonal and by choosing to shop at our market you support local communities. All products are sold directly by those who grow, breed and produce them. The sellers are also personally responsible for the quality of what they offer. Direct sales means that farmers can get a fair price for their hard work and you can personally meet the person who feeds you with this delicious stuff! This logo next to the seller’s name it means that the product is certified organic. 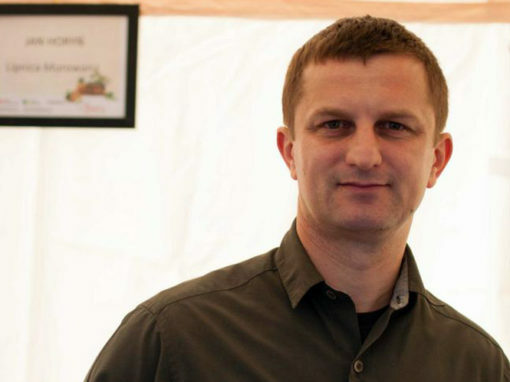 There are about 20 bodies in Poland who verify the production process and award certificates. This is our own certificate which signifies that we have tested the products of the given seller in a lab. We perform random checks in order to make sure that our products are healthy and pesticide-free. 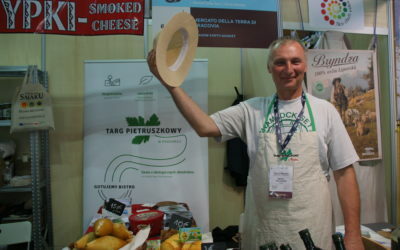 We are a group of people fond of local communities, social responsibility and healthy, natural food. 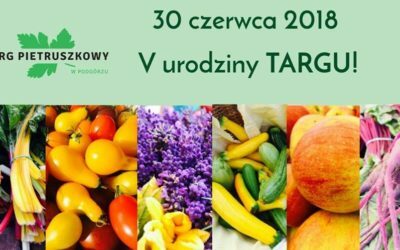 We created Targ Pietruszowy Foundation in order to pursue ideals and values we believe in and which we reinforce through our farmers’ market. The Kraków district of Podgórze has always been close to our hearts.